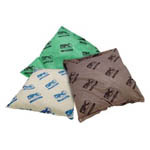 Use Chemical Absorbent Pads and Rolls to soak up spills of acids, bases or unknown liquids. 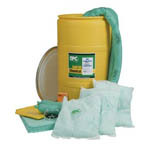 Made from 100% polypropylene to absorb most aggressive or caustic fluids. 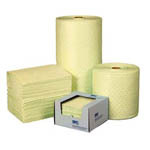 Sonic bonded "dimples" add strength and fast wicking power. 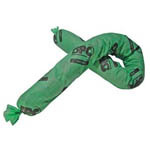 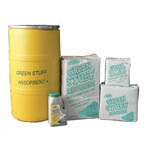 The Chemical Absorbent Pads and Rolls bright yellow color is highly visible and indicates caution around spills.